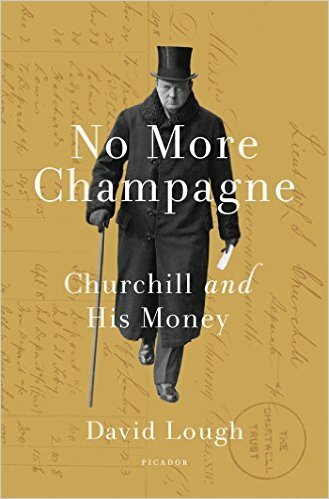 The untold story of Winston Churchill’s precarious finances – and the most original and surprising book about Churchill to emerge for many years. The popular image of Churchill – grandson of a duke, drinking champagne and smoking a cigar – conjures up a man of wealth and substance. The reality is that Britain’s most celebrated 20th-century statesman lived for most of his life on a financial cliff-edge. Only fragments of information about his finances, or their impact on his public life, have previously emerged. With the help of unprecedented access to Churchill’s private records, David Lough creates the first fully researched narrative of Churchill’s private finances and business affairs. As he reveals the scale of Churchill’s financial risk-taking, combined with an ability to talk or write himself out of the tightest of corners, the links between the private man and public figure become clear.